VfB Stuttgart have dismissed coach Tayfun Korkut as well as assistant Steve Cherundolo on Sunday, making him the first managerial casualty of the Bundesliga season. Korkut was sacked less than 24 hours after a 3-1 defeat at fellow strugglers Hannover 96 left Stuttgart bottom of the table with five points from seven games. The former Turkey international took over in January with the club battling against relegation, leading them to an impressive seventh place finish and was rewarded by having his contract extended until June 2020. But their poor start to this season, with only one win so far, prompted a change of heart among the club's leadership. While another casualty of the poor start to the campaign was assistant Cherundolo, who earned 87 caps for the United States from 1999 to 2012. "The lack of development in the course of this season and the negative results have led us to take this step," director of sports Michael Reschke said. "Tayfun Korkut took over the team last season in a very difficult situation and secured this Bundesliga season for VfB with an extraordinary run. "We are very grateful to him and his two assistant-coaches." Korkut, who was born in Stuttgart, has previously coached Hannover, Kaiserslautern and Bayer Leverkusen -- the latter on an interim basis. 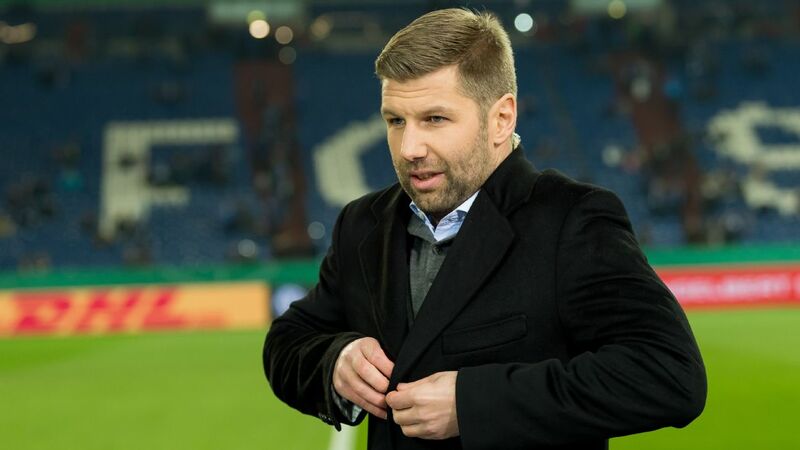 The 44-year-old spent 15 months at Hannover until a 13-match winless run led to his downfall and was in charge of second tier Kaiserslautern for six months in 2016. Stuttgart confirmed reserve team coach Andreas Hinkel would lead training until further notice.